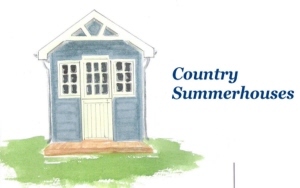 We can offer you a great way to obtain additional space thats not just a flimsy old shed. Our high specification timber buildings will enhance any outdoor area and add valuable living/work space to your property. There are a choice of finishes and styles to suit your own individual requirements giving you a completely bespoke building. Our buildings are built by ourselves in our workshop and can be delivered either fully assembled or re-constructed on site. We use only the highest quality products which ensure you will be left with a building which will last for many years. If you would like more information or to arrange a quotation or site survey then please do not hesitate to contact us.